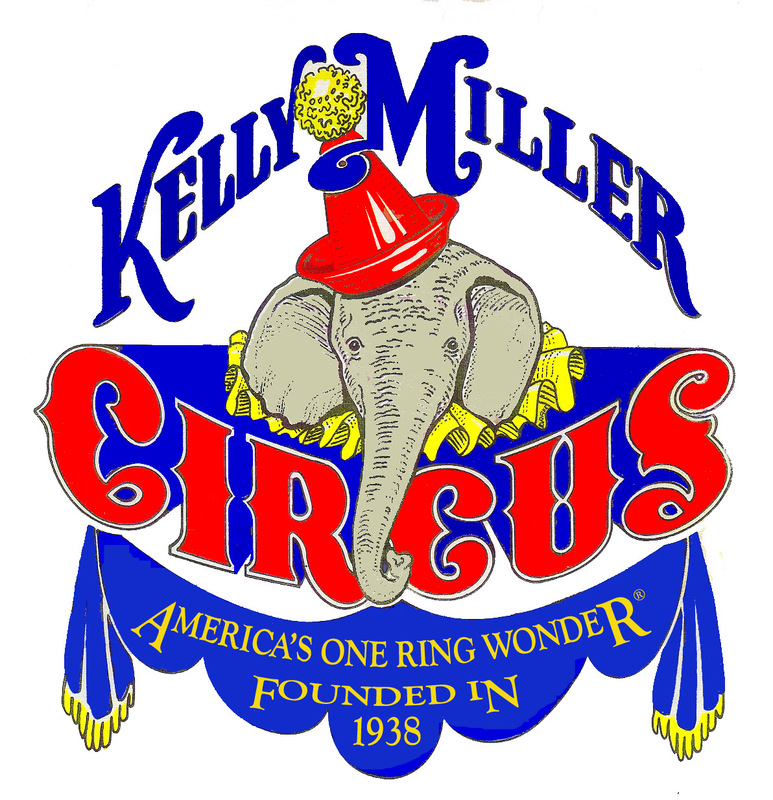 The Coal Country Chamber is again bringing you the Kelly Miller Circus for the exhibition of an all new 2016 show on Thursday, October 6, 2014 at the Benld City Park with performances at 4:30 and 7:30 p.m.
As the circus rolls into town the morning of October 6, everyone is invited to come out and watch the animals being unloaded and fed, and the elephants raising the giant big top. Activities will begin at approximately 7:30 a.m., and the tent will be raised at 9:00 a.m. Guides will be furnished for school groups and anyone attending. 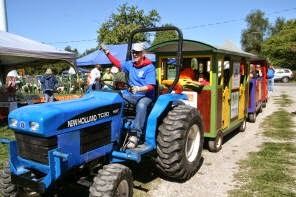 The traditional “old style” circus will present performances at 4:30 and 7:30. Come out and enjoy a day of fun filled excitement at the circus. Corporate sponsors for this year’s Kelly Miller Circus are Carlinville Area Hospital; Country Financial, Tina Olroyd, Agent; Madison Communications; Quality Flooring; Sullivan Drug, Inc.; and UCB/Gillespie.